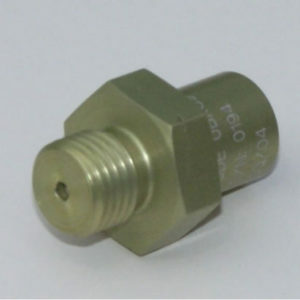 Check, Poppet Valve - ValveTech Inc.
Part number 11086 is a low pressure check valve. 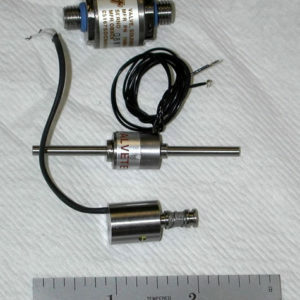 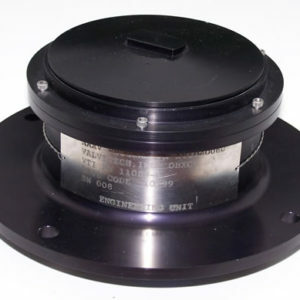 The 3.85 inch diameter valve uses an o-ring seat design that can provide leakage rates better than 36 cc/hour helium. 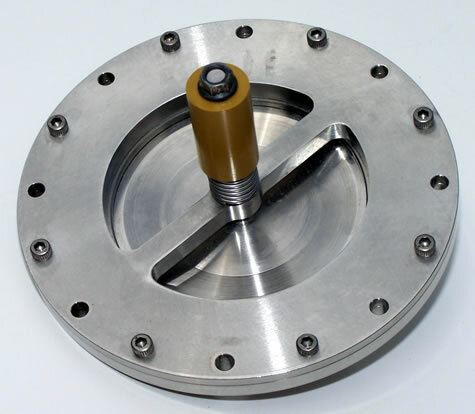 The valve has also been designed with a Kel-F seat for cryogenic applications.